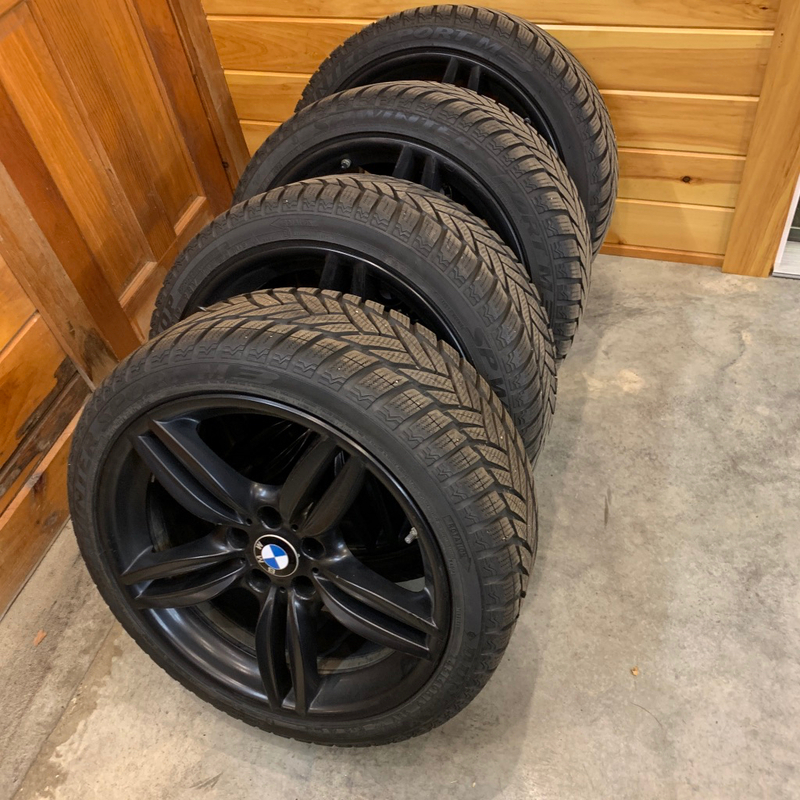 Set was used for one winter season/2K miles on a 650i GC last year. 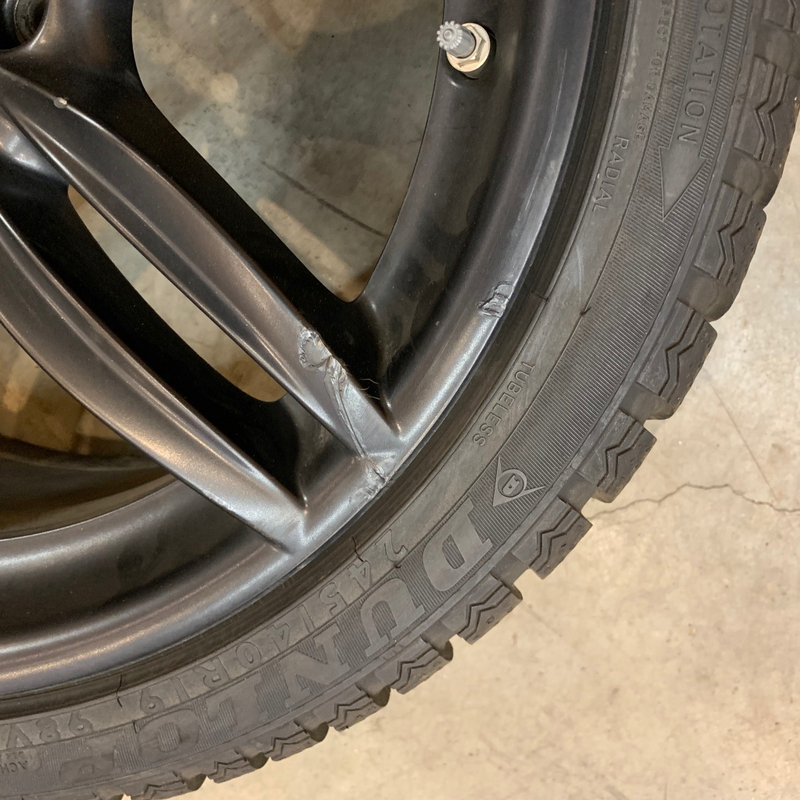 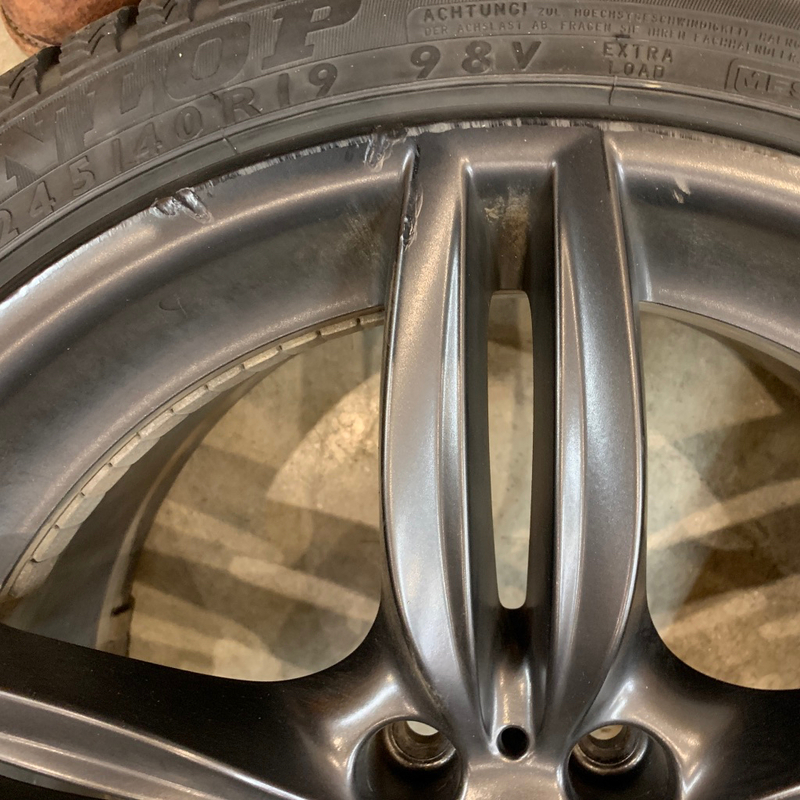 Two rims have curb rash from the car wash but were touched up. 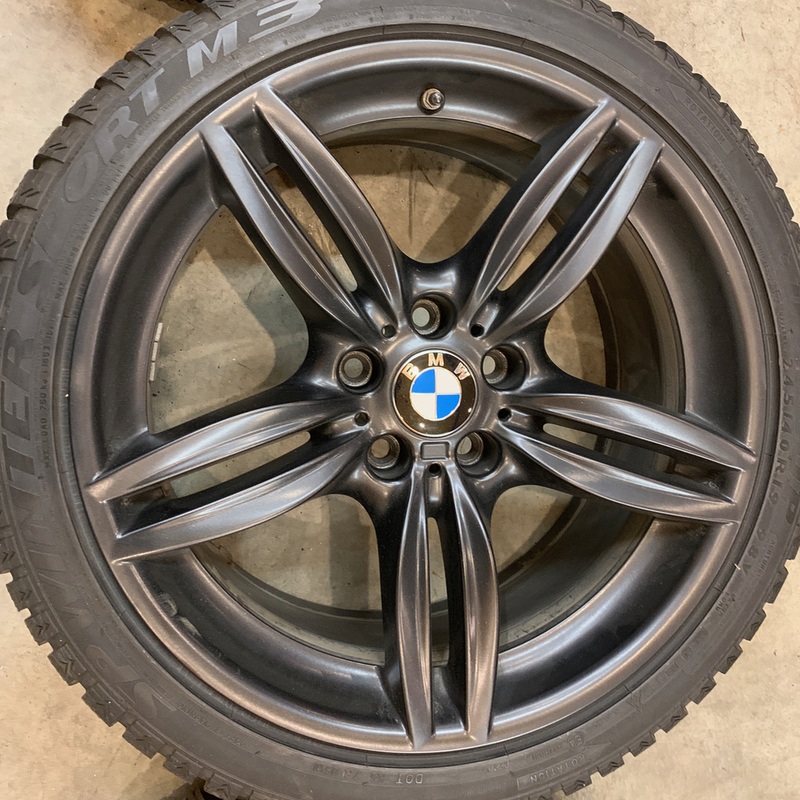 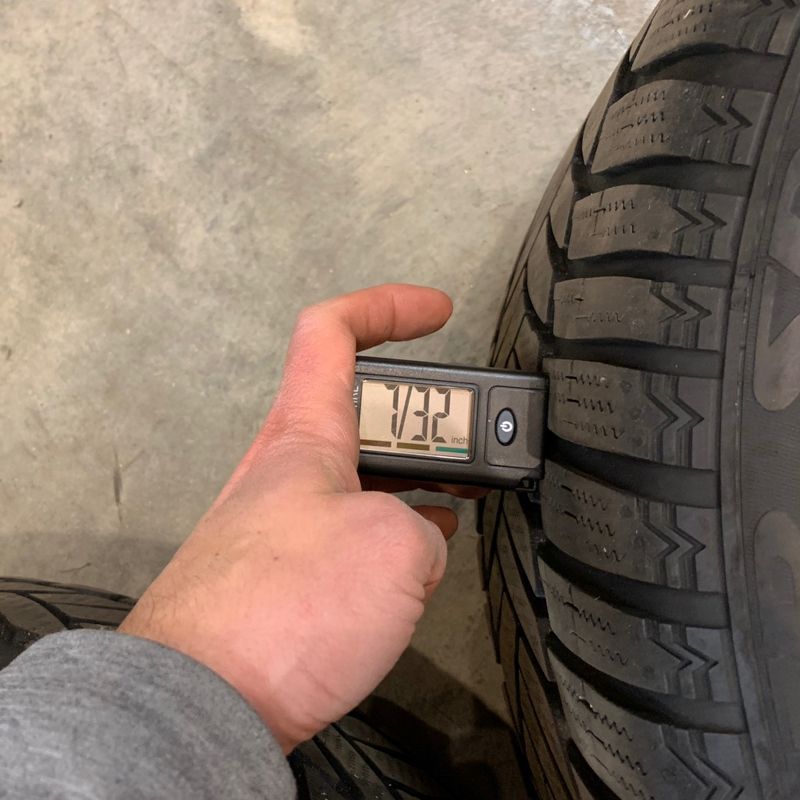 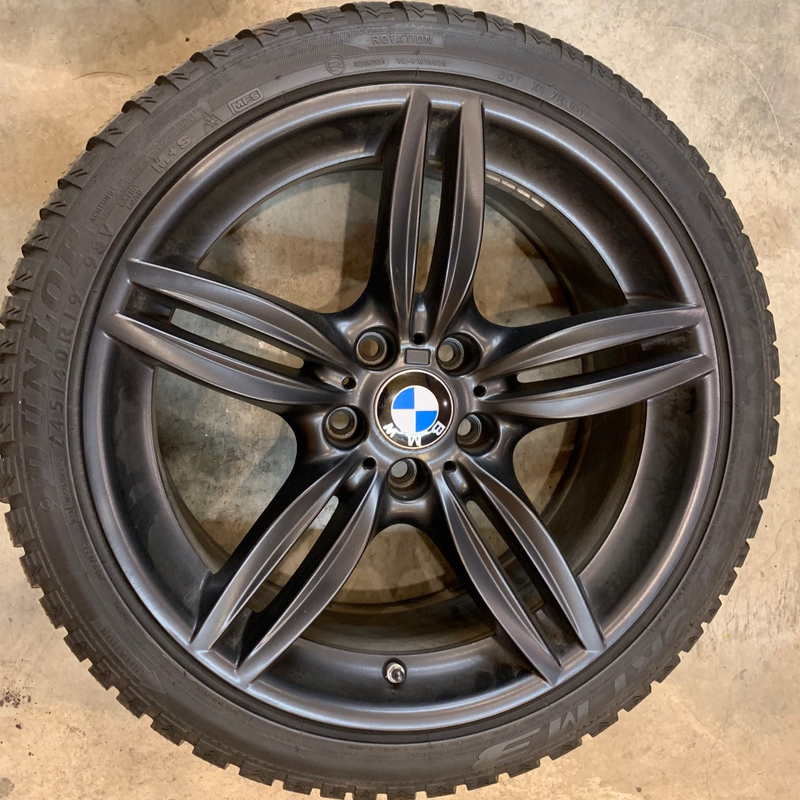 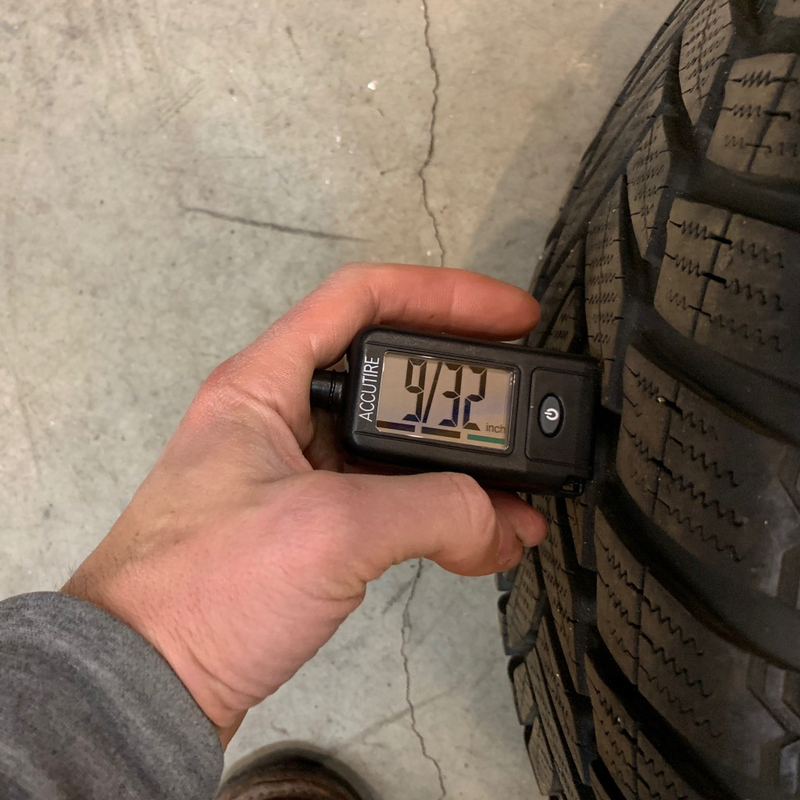 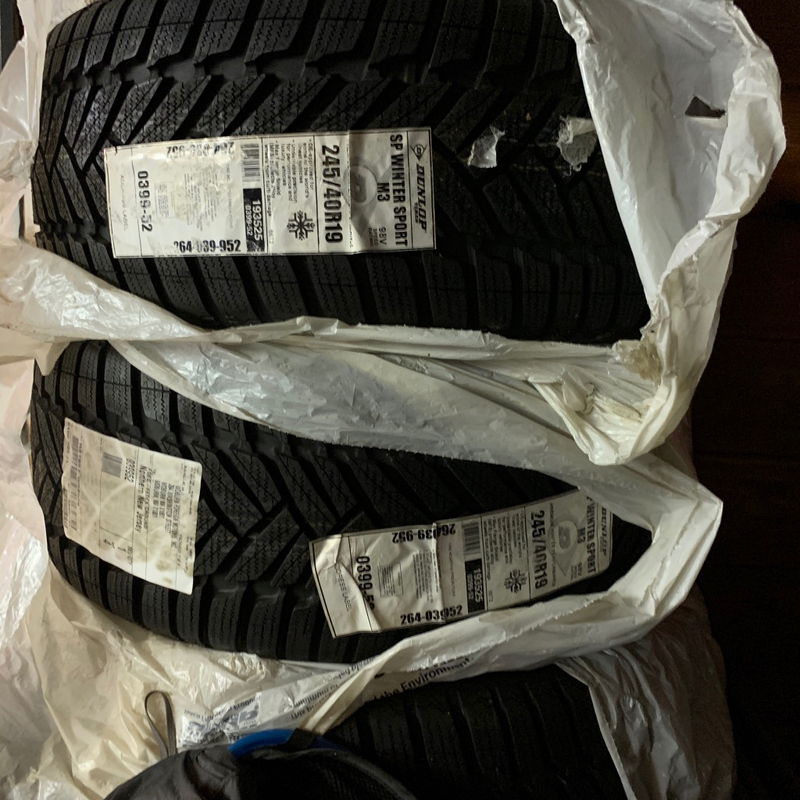 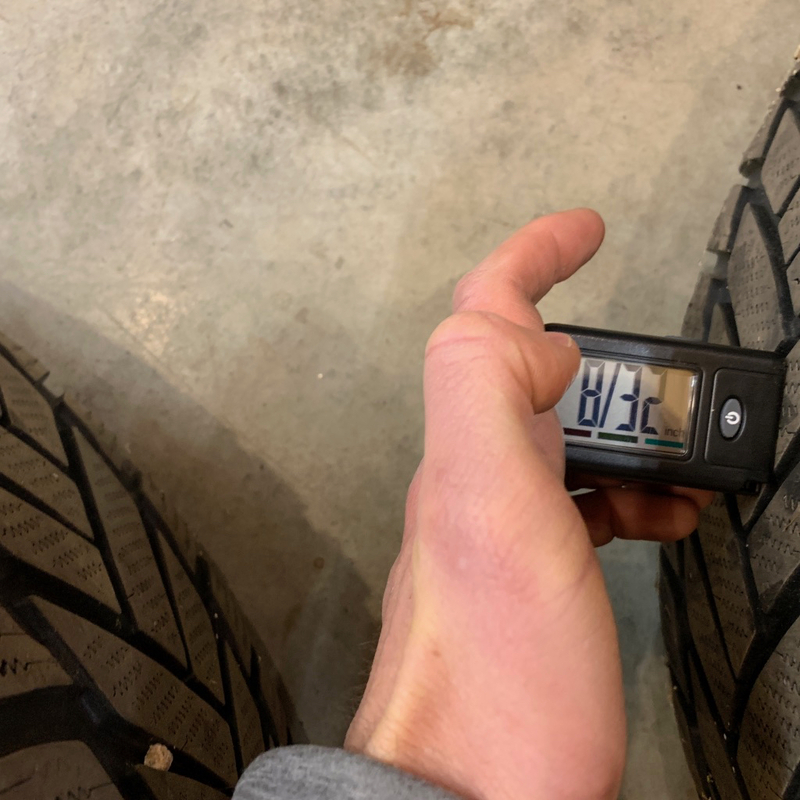 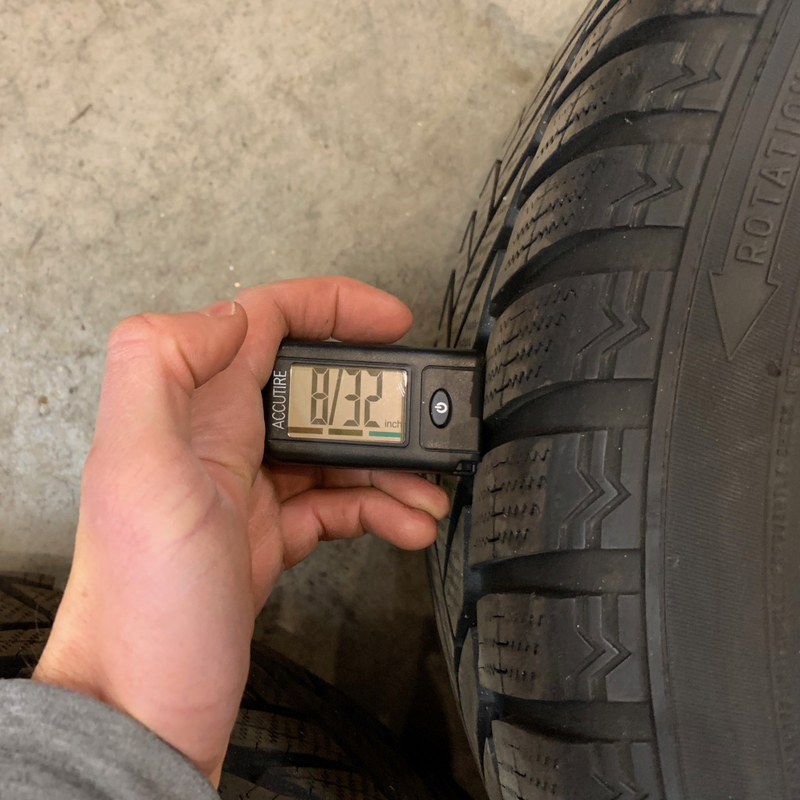 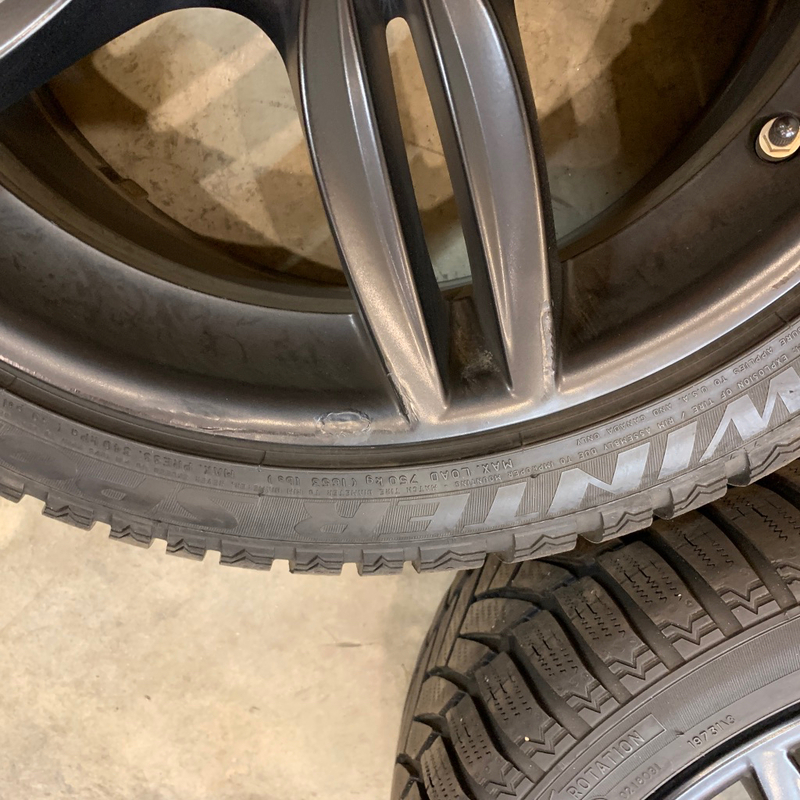 I also have an additional 3 new Dunlop Winter Sport M3 245/40/R19 tires I bought as a set to replace a bubble that can be included for additional $. 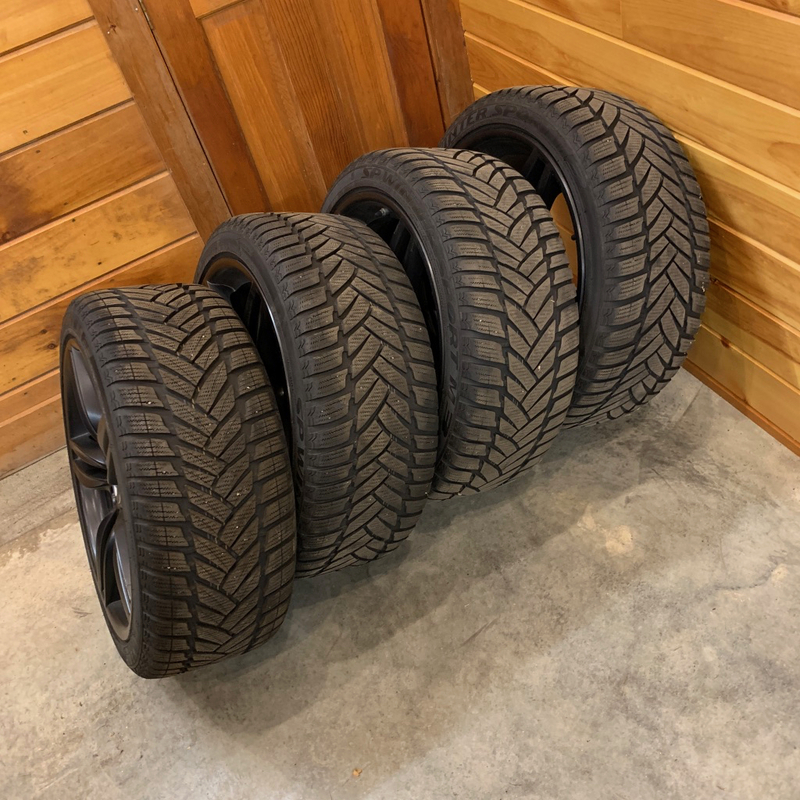 Located in the Concord NH area, willing to meet halfway in the Boston area. 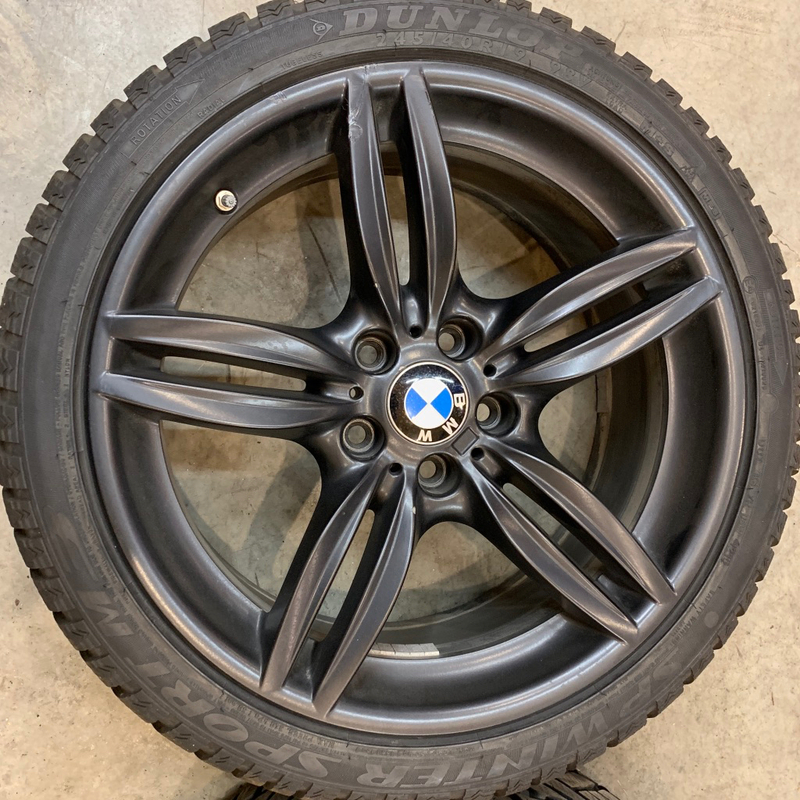 PM for questions/contact details. 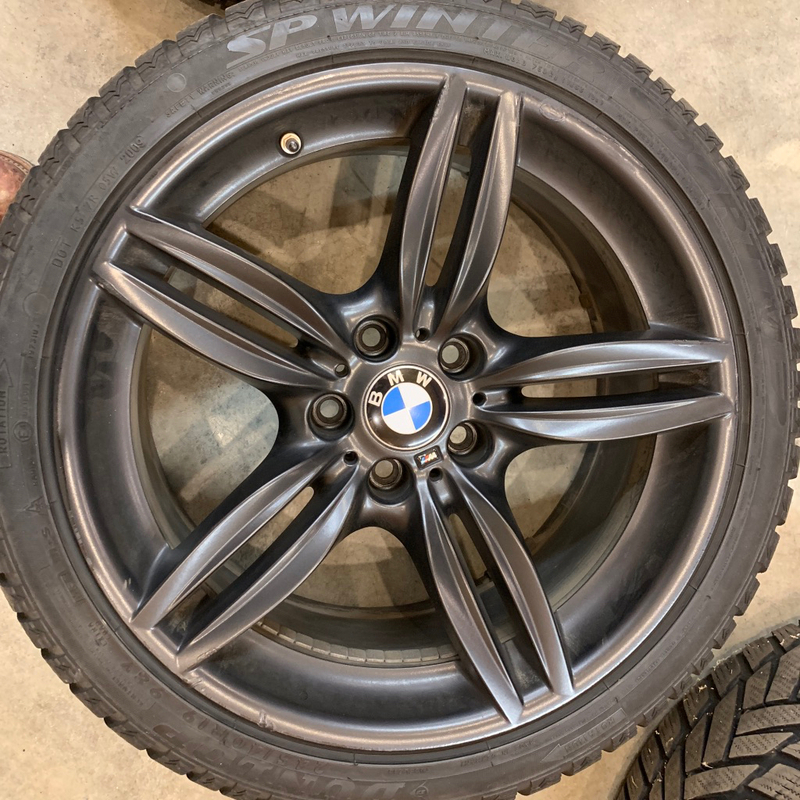 Pics below.